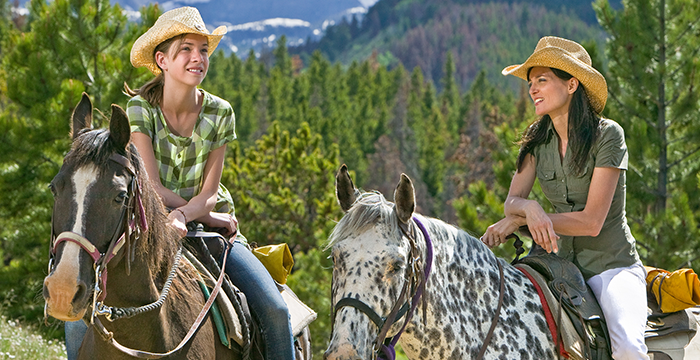 The Western way of life is preserved in Estes Park by five stables and guest ranches dedicated to giving people a chance to see the West from a different perspective. 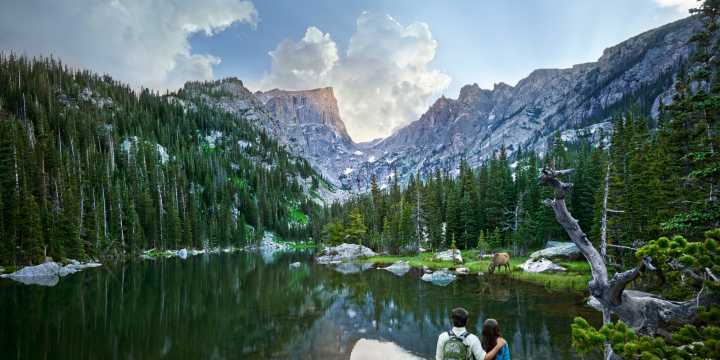 Guests can saddle up at a local stable for guided rides into Rocky Mountain National Park or attend one of the many Western-themed events to be found year-round in the mountain town. 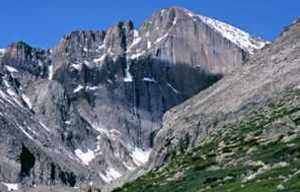 For guests who would rather watch than participate, the region also offers two rodeos, one of which - the Rooftop Rodeo in July, named such for the town&apos;s high elevation - is consistently named one of the best small rodeos in the nation; and nearly a dozen horse shows, including those for specific breeds vying for Best of Show awards. 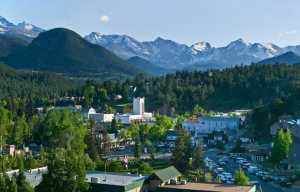 Many of the town&apos;s lodging options have an authentic Western feel to them - from cabins to bed and breakfasts - and several restaurants in town offer traditional cowboy fare, such as hearty chili, elk steaks and a premier cup of coffee.